A Hip Hop team formed by Bose, ANI, and SHINCO in 1988. In 1990, made their major debut with the album “SCHADARAPARR Daisakusen”, and in 1994, collaborated with Kenji Ozawa to release the big hit single “Konya wa Boogie Back”. In 2010, to celebrate their 20th anniversary, released the greatest hits album “THE BEST OF SCHADARAPARR 1990~2010”. 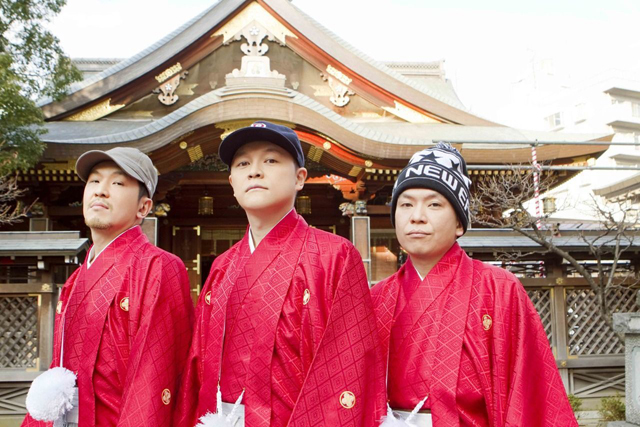 A pioneer of the Japanese Hip Hop scene who is respected by numerous artists.